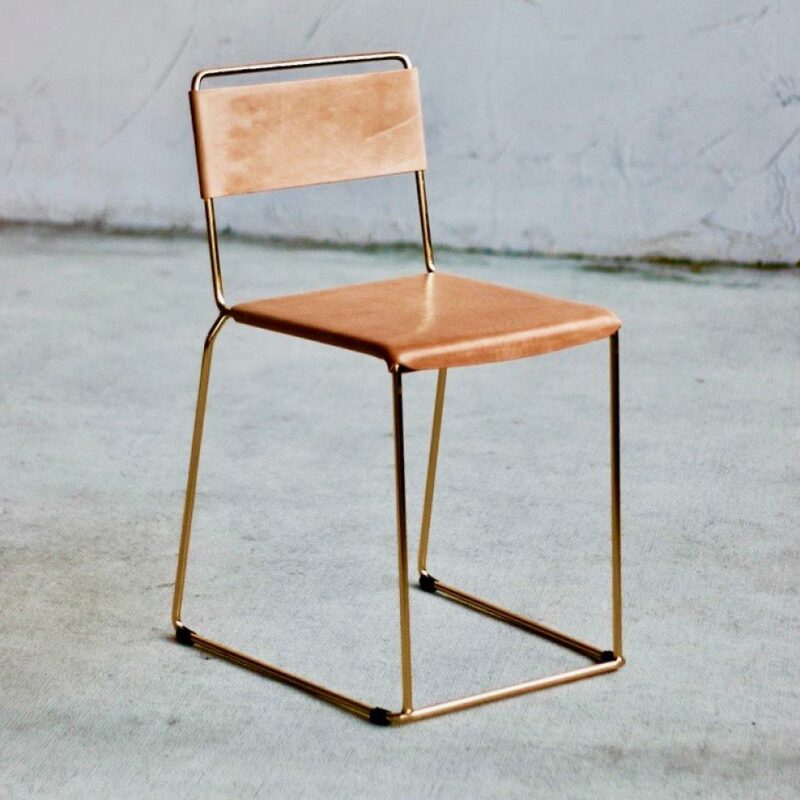 The UCCIO chairs and stools were inspired by chair proportions from a bygone era when they often had a small footprint, ideal for large volume projects, or small spaces. 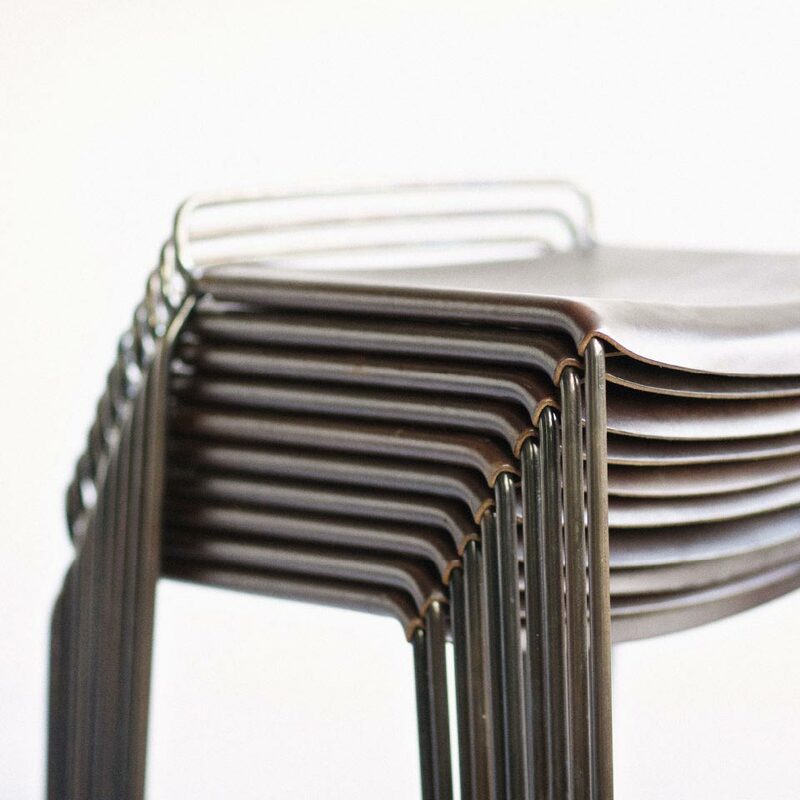 They are made of a solid steel construction and come either with or without backrests, chair type or stool type. 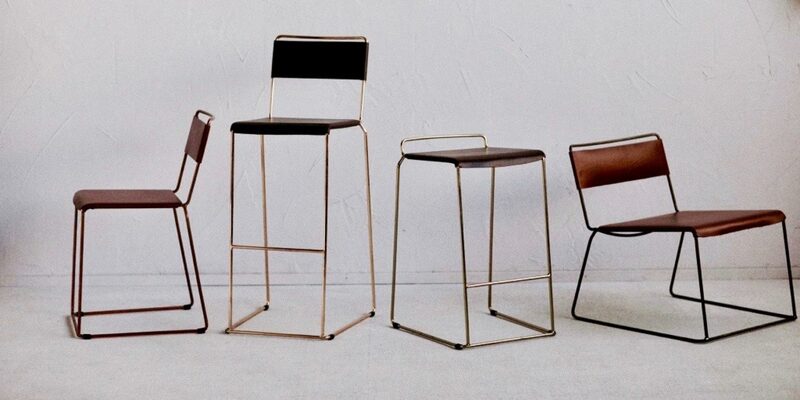 Available in three standard seat heights, the UCCIO chairs and stools come in six different frame options, that are all stackable. 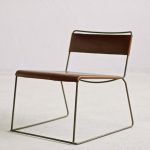 The outdoor version comes with plastic seats and anti-corrosion coating for the frame, while the indoor version has leather seats, which are finished by hand lacing.